This vertical spindle grinding machine use abrasive segments to grind the surface of the workpiece. 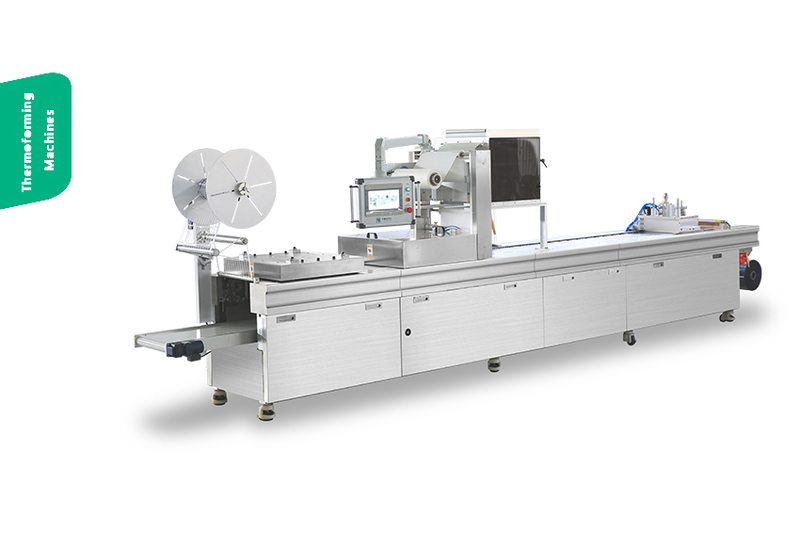 This highly-automatized grinding machine use PLC control, with manual and automatic two grinding mode, auto-mode equipped with a variety of grinding procedures. 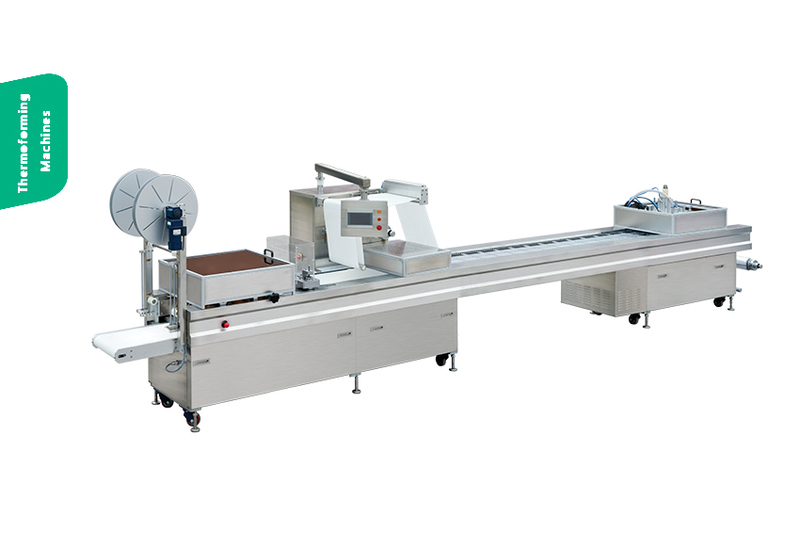 The machine grinding head vertical feed movement adopts servo motor + precision gearboxes + ball screw drive mode, with high feed accuracy and stability. 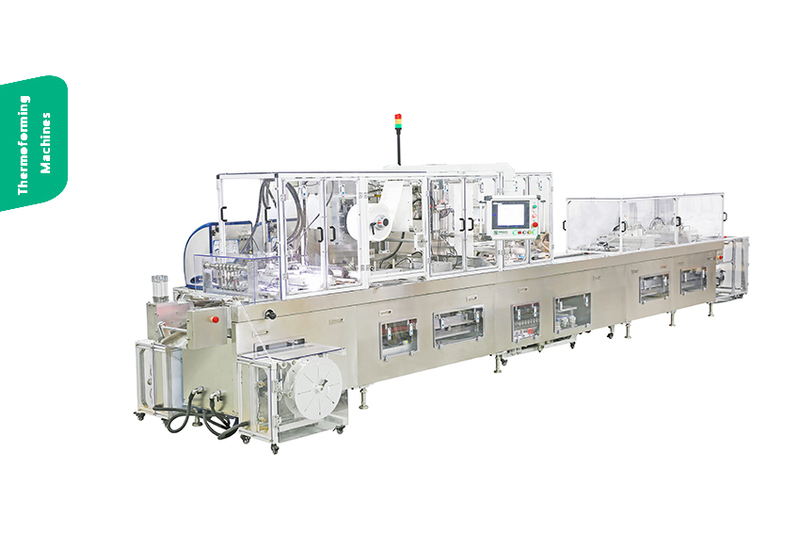 The machine is equipped with independent operation button station, touch screen, manual pulse generator, the operation is simple and convenient. 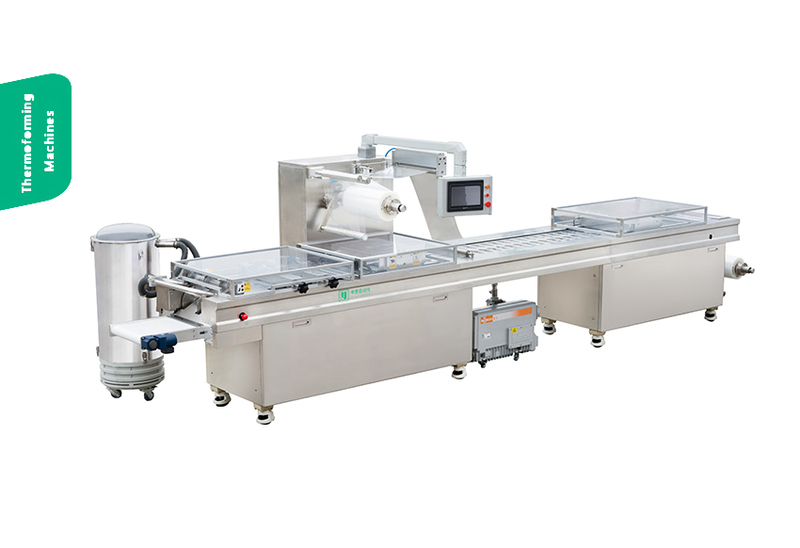 The worktable movement of the machine is driven by hydraulic, controlled by servo valve, with table speed stepless regulation, and having left stop function. The machine has a powerful grinding head, and the cooling water controls the temperature rise of the grinding spindle and the motor. The abrasive segments grinding range is bigger than the width of worktable, featuring high grinding efficiency. 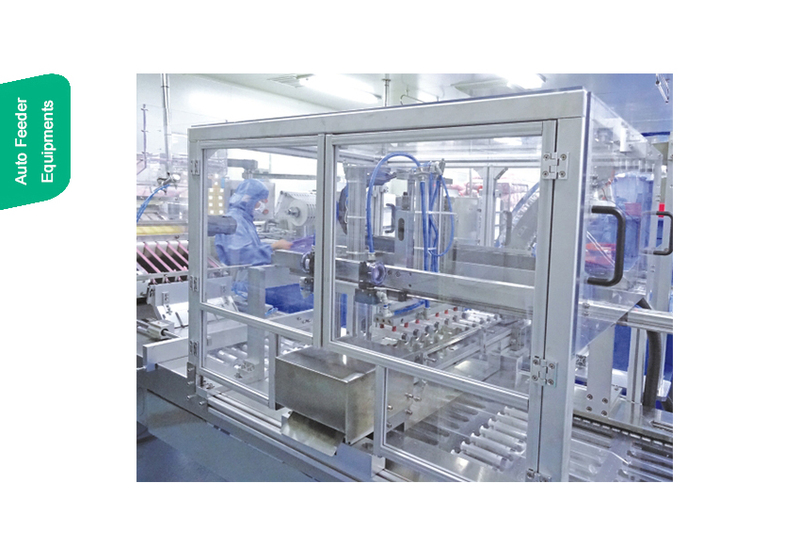 The machine worktable and bed using double V type sliding guideway, and the table guideway is covered with low friction PTFE plates. The independent lubricating oil tank provided the spray oil lubrication to the guideways, so this ensures the better guideway accuracy and long life. The machine has very good safety protection function, when grinding the workpiece which is fixed on worktable via magnetic chuck, if the chuck lack of suction force, the worktable can stop move, and at same time the grinding head will automatically lift up.